Naylover apartments & suite has a very desirable location; it is located in the heart of the city of Amman. A wide variety of shopping experiences are walking distance away from the Hotel’s doorstep. 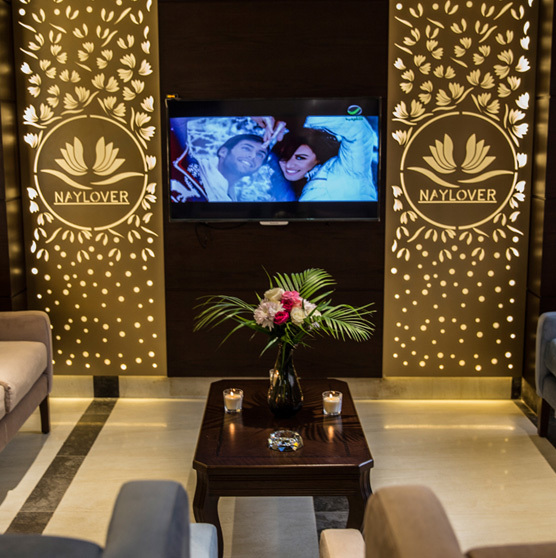 Naylover apartments & Suites in Amman is supremely comfortable with a choice of standard room with king size bed, standard room with Twin size bed and rooftop junior suites. We offer accommodation ideally suited for all types of traveller, short business trip or family vacation.